Pinces agrafeuses Il y a 43 produits. AGRAFEUSE PINCE RAPID K1 26/6 ou 26/8 50F. AGRAFEUSE PINCE 24/6 26/6 50F. AGRAFEUSE PINCE RAPID K1 24/6 24/8 40F. 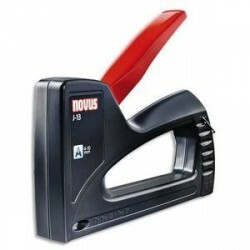 AGRAFEUSE PINCE FORTE RAPID 31 GROS TRAVAUX 80F. 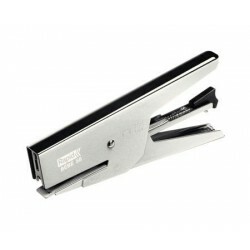 AGRAFEUSE PINCE LEITZ 5545 N°10 15F. AGRAFEUSE PINCE ZENITH 548 E N°130 15F. 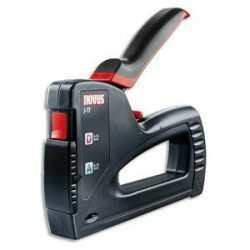 AGRAFEUSE PINCE BASIC 24/6 26/6 30F. 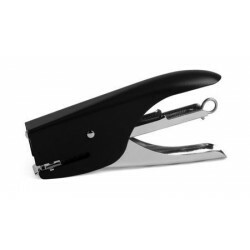 AGRAFEUSE DE BUREAU VERTICALE RAPID NXT 24/6 26/6 20F. AGRAFEUSE PINCE SAFETOOL BI-MATIERE 8/4 BÉBÉ 15F. 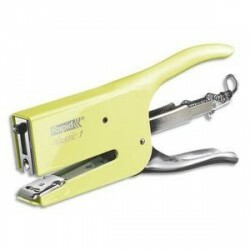 AGRAFEUSE PINCE SAFETOOL BI-MATIERE N°10 15F. AGRAFEUSE PINCE LEITZ 5548 24/6 26/6 30F. 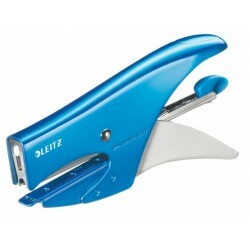 AGRAFEUSE PINCE LEITZ WOW BLEU AZUR N°10 15F. 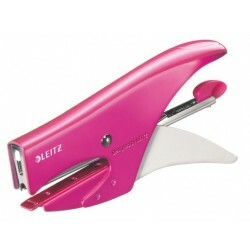 AGRAFEUSE PINCE LEITZ WOW ROSE AZUR N°10 15F. 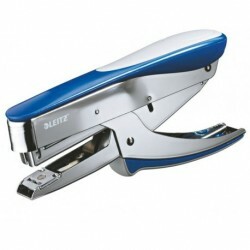 AGRAFEUSE PINCE LEITZ WOW VERT ANIS AZUR N°10 15F. 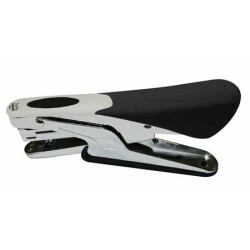 AGRAFEUSE PINCE BÉBÉ RAPID 58 NOIRE 8/4 15F. AGRAFEUSE PINCE LEITZ WOW VIOLET AZUR N°10 15F. 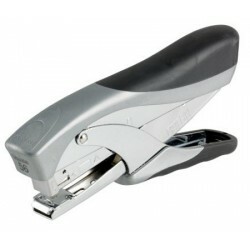 AGRAFEUSE PINCE BÉBÉ RAPID 58 MÉTAL 8/4 15F. 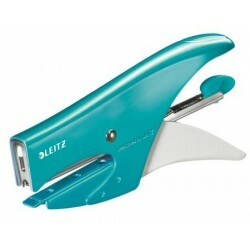 AGRAFEUSE PINCE LEITZ WOW MENTHE AZUR N°10 15F. 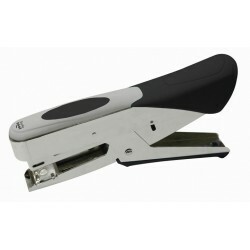 AGRAFEUSE PINCE MÉTAL N°10 16F. AGRAFEUSE PINCE MÉTAL 24/6 26/6 25F. 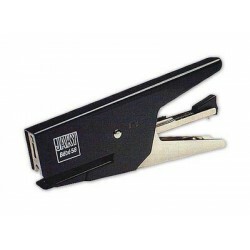 PINCE AGRAFEUSE RAPID MAXI SP 19 1/4- Métal MAT 20F. 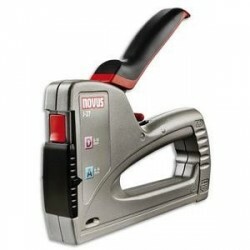 PINCE AGRAFEUSE RAPID MAXI SP 19 1/4- Métal OR ROSE 20F.